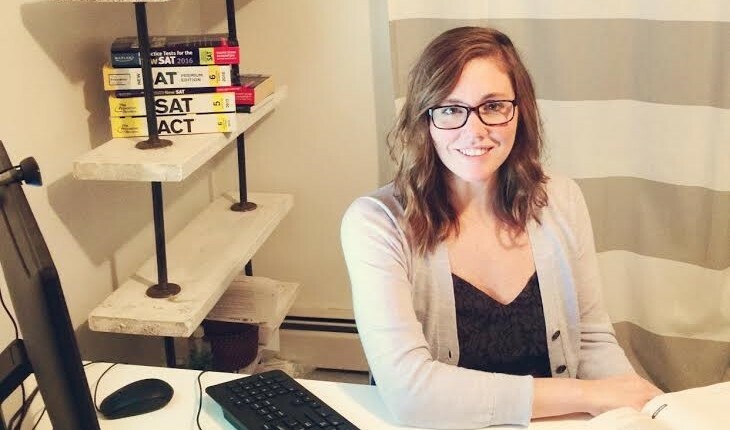 Sarah and co is an education SAT College Prep business that prepares students throughout their High School Career. They are located in Newport Country, RI. s a r a h & c o. The mission of sarah & co. is to provide individualized academic support and guidance to students throughout the high school experience and assist students and their families with the college search and admissions process. Success starts with a plan. Every new relationship begins with a student/parent conference to better understand the student’s, and the family’s, values and priorities, as well as the student’s specific needs, concerns and learning styles. This conference enables us to develop a customized approach and plan synced with each student’s, and their family’s, specific situation. We inspire. We turn the stress of the high school experience and college admissions process into an exciting challenge, not only for the student, but also for the rest of the family that are so vested in the outcome. We motivate our students to work harder, be better focused on what truly matters and achieve more than they ever thought possible. Why engage sarah & co. ? A well-informed decision – What to do after high school is one of the first big decisions a high school student has ever had to make. With that in mind, it is critical that the student, and the family, make a well informed decision. We help our students consider and weigh numerous metrics in order to find the college that best suits them. Most importantly, we help students choose a college that will prepare them for success after graduation. 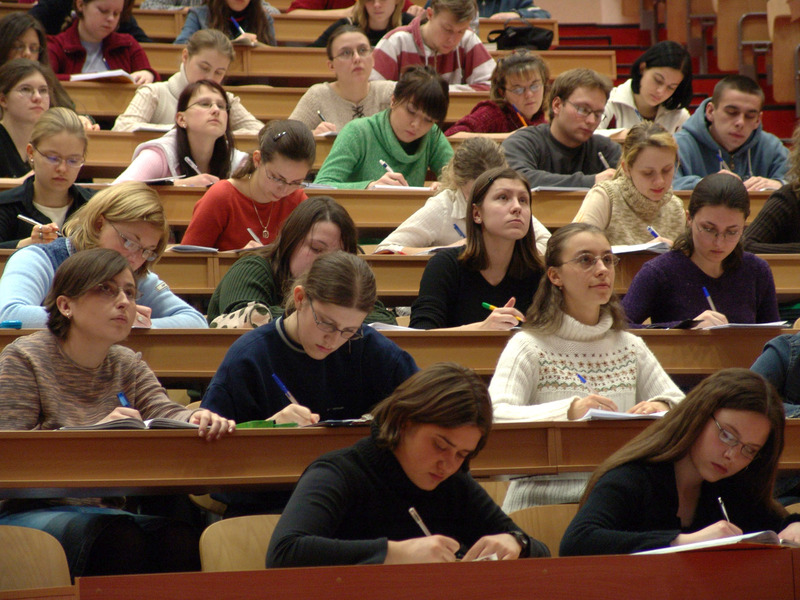 The bottom line – A major factor in selecting a college is the cost. We help in this department in three ways. First, we start the conversation early about the cost of college and the real effects of student loans post graduation. This enables the family and student to have realistic and productive conversations about a student’s options. Second, we help our students submit to every college they apply to the best possible application package – not only in an effort to gain admission, but to get the best financial aid package and merit based scholarships. Third, we assist all of our students with researching and applying for the 1000’s of available scholarships. In short, our services will have a direct, positive impact on the cost of college. 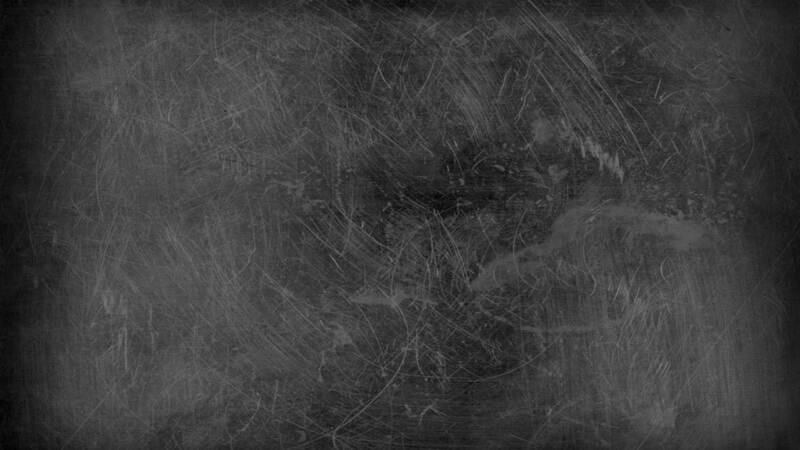 Take away the stress of the process – Our students are given the tools and motivation to lead the entire process. We take the pressure off of the parents by ensuring that our students are organized, keeping on track with SAT Prep, meeting deadlines, and writing the dozens of required and supplemental essays – helping relieve the natural pressure and stress caused by the process. 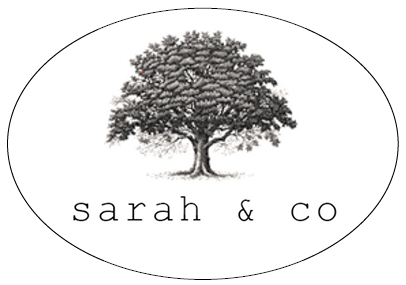 Sarah E. Richards is the founder and owner of Sarah & Co. Sarah graduated University of Rhode Island in 2006 with a Bachelor of Arts in Spanish. Sarah was also a member of the school’s Division I women’s swim team. Following graduation from URI, Sarah attended Sacred Heart University, graduating in 2009 with a Masters of Arts in Education. Following graduation, Sarah moved to Newport, Rhode Island, and has since taught at Mount Hope High School, Portsmouth Abbey, The Pennfield School and Portsmouth High School. Sarah is currently the head coach of the Rogers High School Swim Team. Her background includes curriculum development and teaching Advanced Placement (AP) high school courses. Sarah lives in Middletown, Rhode Island with her husband, Michael J. Richards, and their three children. We had an excellent experience with Sarah. Although we only discovered Sarah & Co. at the end of our daughter's college search/application process, Sarah was an instrumental part of pulling everything together. 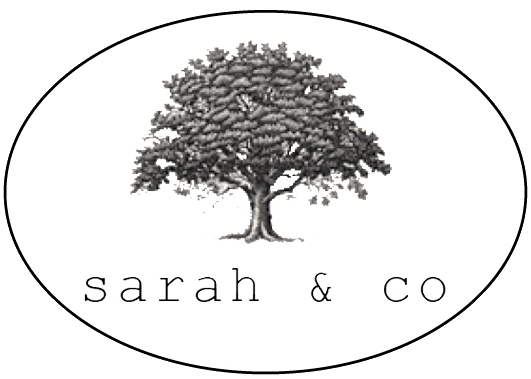 Sarah is organized, knowledgeable, and professional. She really helped us streamline an otherwise overwhelming process. We look forward to working with her again with our younger daughter. Sarah helped me immensely with not only SAT prep, but the whole entire college application process. She even helped me to gain some important organization and study skills that I will carry with me into college! I can honestly say I would have been lost without her experience and insight. If you need someone to help you through this difficult process, Sarah is definitely the person for you!! Our twin daughters partnered with Sarah at the end of their junior year and much of their senior year. They worked on SAT prep (both girls added 200 points. apiece) and then on College selection, application process and essays. Once they crossed that finish line, they moved on to scholarship applications. What Sarah accomplished was invaluable to the girls and to us, her parents. With applying to college a detailed, lengthy, and stressful process including essay revisions and multiple deadlines, having Sarah guide the girls along has been exceptionally helpful. She's just done a terrific job.